February 26th marks the date for the Seattle Wine & Food Experience and kicks off a very busy year for Jamie Peha and her Peha Promotions company. Following the February event in Seattle Jamie will launch a series of Oregon focused events (more on that later). And in addition to the Oregon focus for Peha Promotions this year, expect an Oregon wine focus at the Seattle Wine & Food Experience and to that we say... thank you. Among the Oregon wines being poured include favorites here at the Anthem like Angelvine, Brandborg and R. Stuart & Co. For those of you in Seattle not quite committed enough to make it beyond the boundaries of Woodinville, let alone the Willamette Valley this marks your chance to get a crack at the Northwest's Pinot Paradise. We're excited to see some of our Washington favorites as well like Forgeron Cellars and Treveri Sparkling wines. There are also some wines we've never tried like those at Chelan's Four Lakes and Woodinville's Baron's V.
For you booze hounds, the Distillery Row will run down a lot of Washington made spirits. The food, chef demos, beer, cider and Oyster bar make it a full circle event that at $49 you oughta give serious thought to. 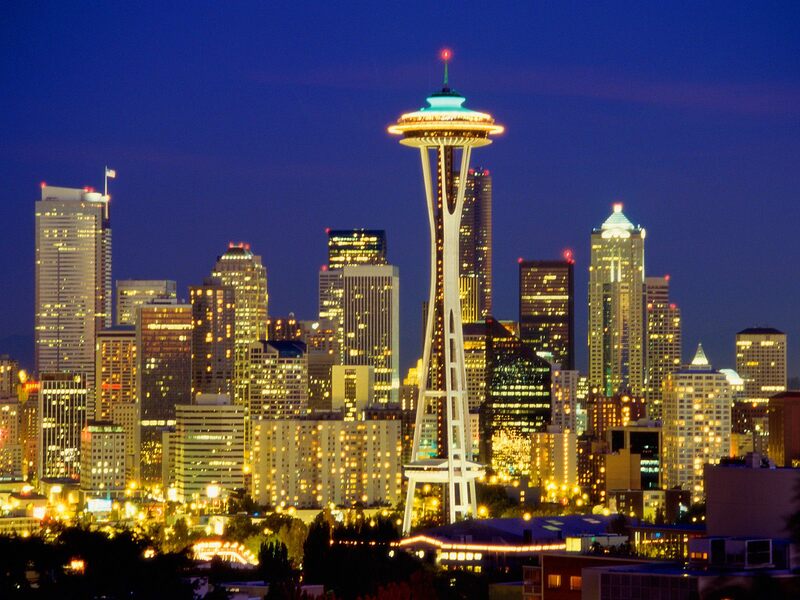 We'll be giving away a pair of tickets to the Seattle Wine & Food Experience this week on the Anthem. In order to win, Like the Northwest Wine Anthem on Facebook as well as the Seattle Wine & Food Experience on Facebook and comment on one of those Facebook pages between today (Monday and Friday to be entered. Family members, pets and lovers of staff of the Northwest Wine Anthem are not eligible. Void where prohibited. Last year's event was awesome. Can't wait for this year. This definitely sounds like a steal at $49. I'm sure wine enthusiasts as well as the casual attendees will enjoy this event. The different features and happenings in this event sound promising. It's actually enough to convince anyone who's available to go. Wine enthusiasts and other people who joined the party surely had a great time. I love win most especially the Cabernet Sauvignon from Australia. I hope that they will be able to present other wines from other parts of the world in their future events. 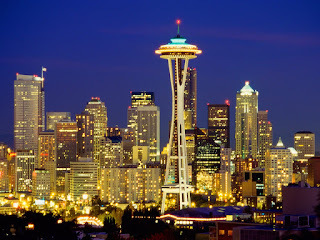 I look forward to joining the next Seattle Wine & Food Experience event soon.